Wow, your photographs are amazing! 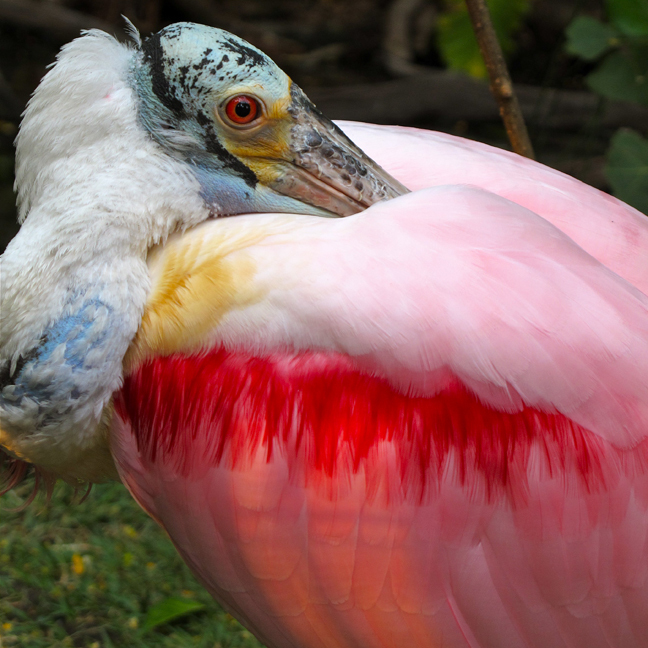 This spoonbill is gorgeous! The detail!